This project provides over 1 ½ miles of Class I multiuse path that gives the residents of American Canyon access to the lower Napa River. 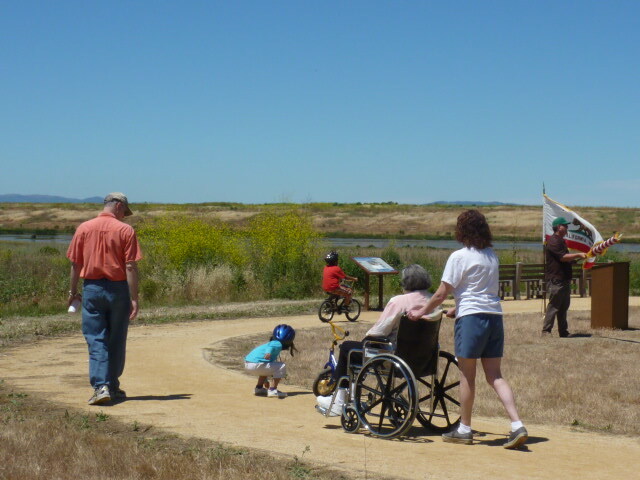 The pathway is adjacent to CalFed-restored wetlands, the wetlands at Good Luck Bay, and at the former Cargill Salt Ponds being restored by the California Dept. of Fish & Game. 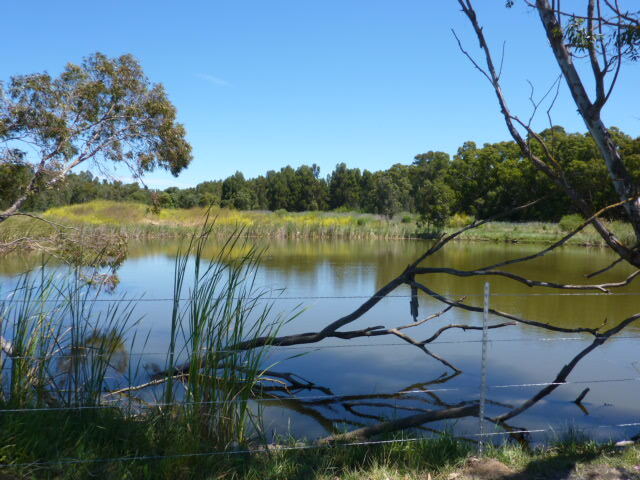 The Study included planning a preferred trail alignment adjacent to tidal wetlands and sensitive species habitat, NEPA environmental review and special studies, including a NESMI, project permitting, and identification of protocols/ mitigations to reduce trail construction and use impacts on wetlands and sensitive species habitat, including California red-legged frog, western pond turtle, salt marsh harvest mouse, and burrowing owl. Questa also prepared construction plans, specifications and cost estimates and coordinated with Caltrans Local Assistance Program for E-76 approval and environmental clearance. Questa provided construction management using the Caltrans Construction Manual for quality and cost control documentation. The work also included coordination and obtaining ROW and easements from adjacent property owners, Napa Vallejo Waste Management, California Dept. of Fish and Game, and State Lands Commission. Geotechnical services included observation and testing during construction, including compaction testing of aggregate base and quarry fines trail surfacing, as well as observation of rock riprap slope stabilization placement. Pre-construction biological surveys for California red-legged frog and nesting birds and construction period biological monitoring were completed by Questa biologists. The Wetlands Edge Park Trail Improvement Project, featuring LID sustainable design, was an important element of the overall trail project. 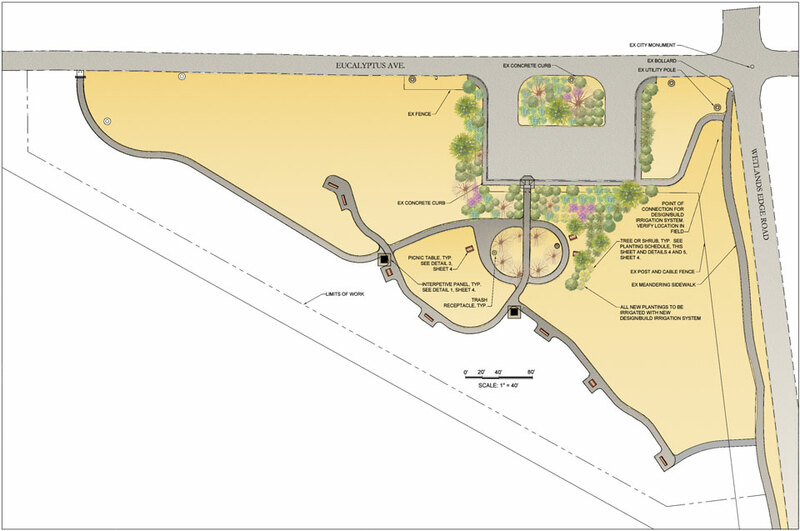 Park improvements included landscape plantings, ADA access ramps, trail improvements, and site furnishings. The project was constructed in 2009.